The roma short combines fashion and comfort in the best way. Available in a variety of colors and prints, these boots will have your feet looking and feeling good all day and all night long. For every pair of Roma Boots sold, a brand new pair is donated to a child living in poverty. For you. For all. 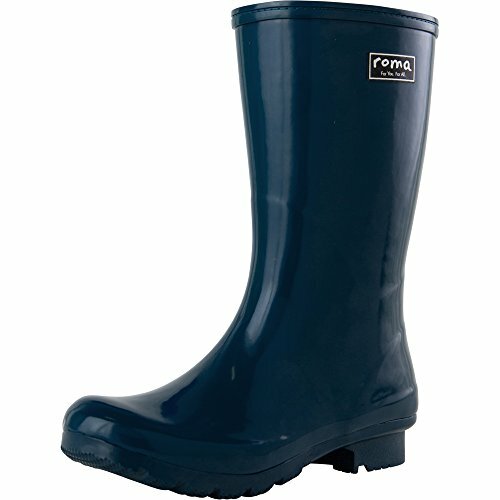 If you have any questions about this product by Roma Boots, contact us by completing and submitting the form below. If you are looking for a specif part number, please include it with your message.